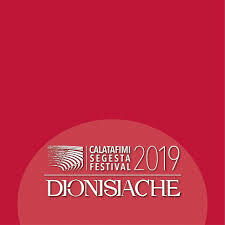  The splendid setting of the Greek theater of Segesta annually welcomes the Festival and its rich calendar of shows, partly linked to the classical theater. The Dawns at the Theater proposed in the Calendar of shows are very fascinating dates for the ability, consolidated over the years, to combine theatrical storytelling and natural settings. The annual award for the promotion of theatrical writing, conceived by the Italian Center for Contemporary Drama, is linked to the Festival.